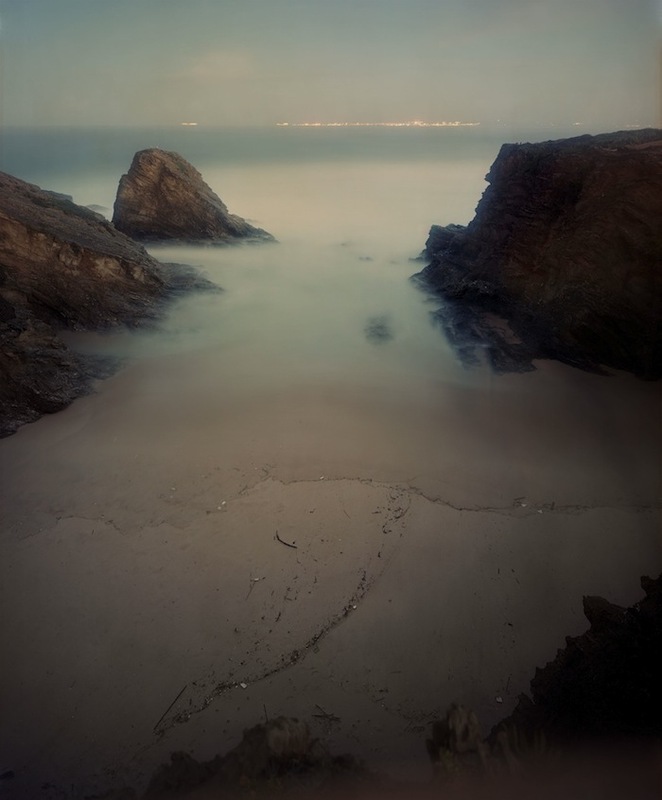 We just added stunning new additions to Christian's Praia Piquinia series. Included this year are long exposure images taken during a late night thunderstorm that for the first time spark the beach with a ghostly element. My response to Christian when he sent over the images is below—as I cannot think of a better way to express my pleasure in the project. Stunning as always. It really is so amazing to me how with each new group of shots there is something fresh. I feel like we get to see and learn a bit more about the beach and just when I think I cannot see it in a new light I am shown I am wrong, and the beach still has many sides left to show. To view the whole series click HERE.